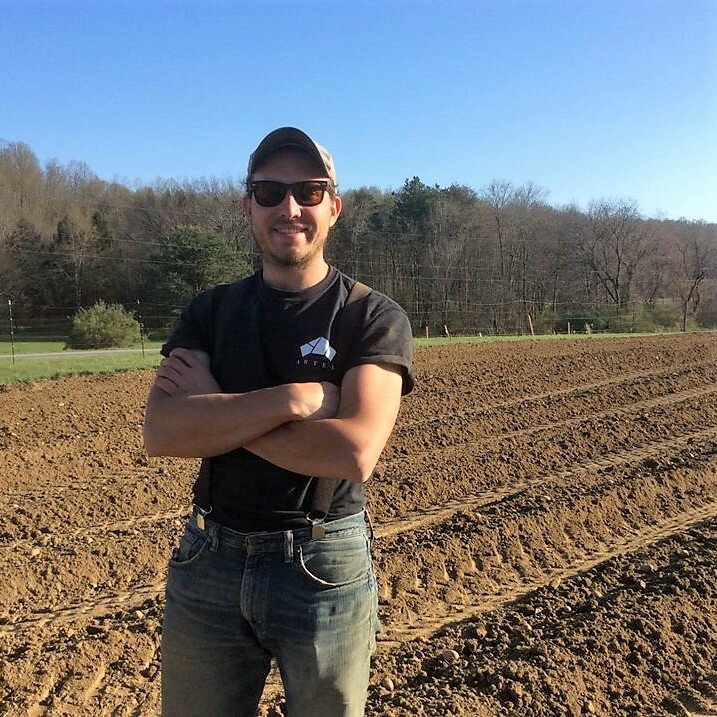 Stop Oxford from Mining the Dreams of Ohio’s Beginning Farmers! 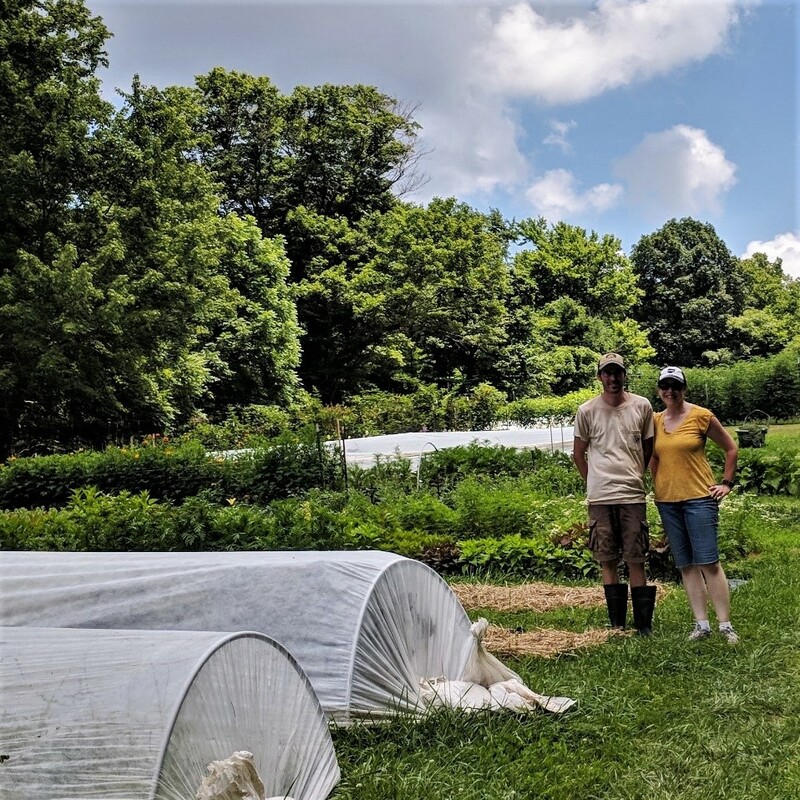 As Lauren Ketcham and Zack Schultheis ofDown the Road Farm and Henry Jochem ofPrimaterra Farm work hard to grow their businesses and overcome the challenges all beginning farmers face, they’re now facing off against a proposed strip mine, which could drive them from their land. The Ohio Department of Natural Resources (ODNR) is reviewing a permit from the struggling Oxford Mining Company to strip mine nearly 550 acres of the Perry State Forest and other nearby land for the next 10 years. The implications of this coal mine extend well beyond Henry, Lauren, and Zack and others who live, work, and play in the Perry State Forest. If this permit is approved, it could affect the customers and larger foodshed that these farms serve. It also affects every Ohio taxpayer, as they may be the ones left holding the bill if Oxford fails to remediate the land. That’s because Oxford is on the verge of bankruptcy and the Ohio Reclamation Forfeiture Fund, a bond pool intended to cover the costs of reclamation should a company abandon its permits, is severely underfunded. The fund only has $15.1 million of the $150 million it would take to cover the cost of Oxford’s existing 63 permits if the company forfeits its obligations. This leaves little reassurance for these farmers and local residents that Oxford or the state of Ohio are prepared to follow through on their promises of remediation once mining is complete. Help protect these budding entrepreneurs and stop this reckless project! This permit has not yet been approved, so there’s still time to stop this! Please take action today! Click here to learn more and to tell Ohio’s decision-makers you do not want this permit approved!